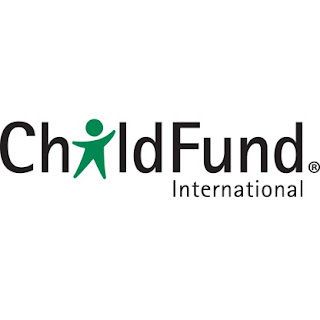 ChildFund International (http://www.ChildFund.org) is a global child-focused development and protection agency and a founding member of the ChildFund Alliance. 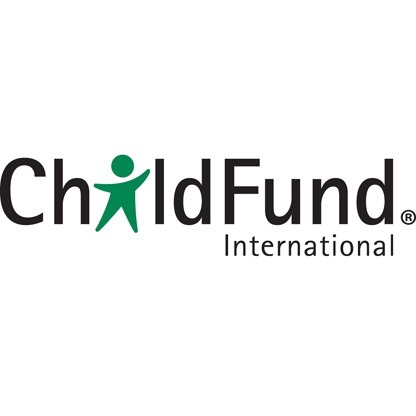 Since 1938, ChildFund has worked to help children break the generational cycle of poverty and achieve their full potential. We align what we learn from children with best practices in the international development field to develop and deliver programs that are supported by the generosity of sponsors and donors. Reporting to the ChildFund Kenya Child protection Advisor, and working closely with Child Rise Development programme coordinator, Tharaka Nithi County Children Children’s Coordinator, Tharaka South and Igamba Ngombe Sub counties Children officers, respective volunteer children officers, the community child protection focal persons and other relevant government departments, the successful candidate will coordinate implementation of project activities aimed at Increasing and improving the capacity of Community based teams to prevent and respond to Child Protection threats with a specific focus on combating Child marriage and FGM, Promoting children agency (fora) and Enhancing the effectiveness and efficiency of the formal Child protection systems service delivery through improved linkages to the community based child protection mechanisms (CBCPM). Coordinate planned capacity building activities for community resource persons. Oversee community mobilization working closely with the department of Children services in consultation with other government departments, likeminded stakeholders and community based resource persons. Oversee implementation of planned community outreach activities. Undertake documentation of field activities in line with donor guidelines and timely submission of Quarterly and Annual reports. Represent ChildFund at County level and below.